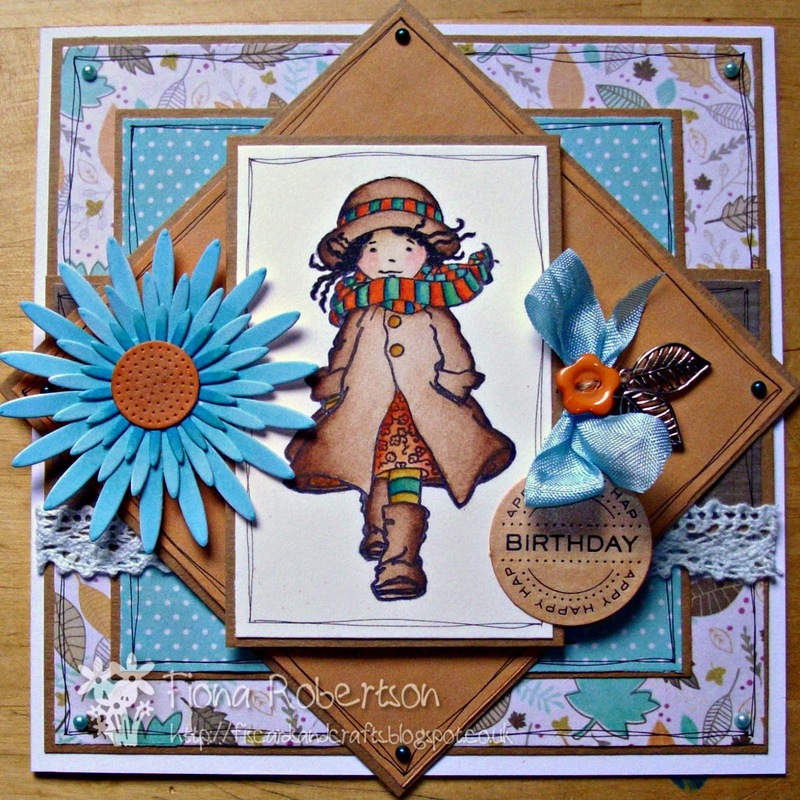 woo hoo...so chuffed my card has been picked as a top 5...well done everyone! Wow, I'm so honoured to see I've been picked as one of the top picks. I'm really proud to be selected from all the gorgeous entries you had. Congrats to the other top picks, and of course the winner.